Its being called the largest power outage in Texas history. Hurricane Ike left millions of people without power, and that means no air conditioning, no TV or computers, and throwing away tons of food from non- working refrigerators and freezers. As you can imagine, patience is wearing thin for a lot of people still living without electricity. 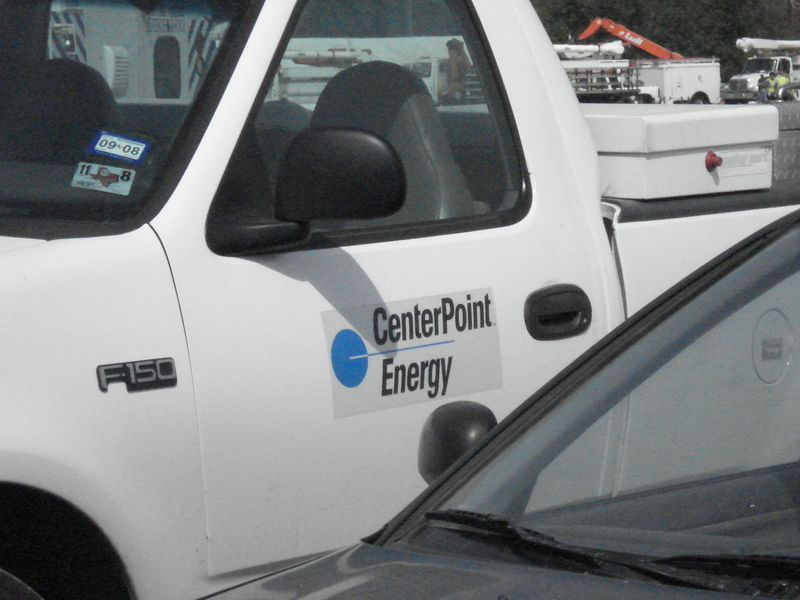 CenterPoint Energy says it has crews working around the clock to restore power to neighborhoods that remain in the dark. The company released a map of where it expects to have power restored by this Friday. If you need to report a downed power line, you can call 713-207-2222. 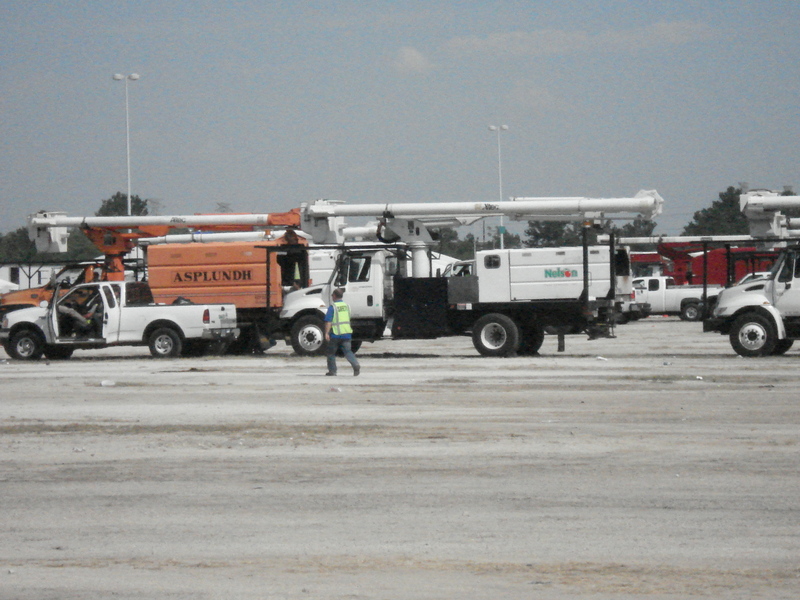 Meanwhile, 2 on the Beat spent the morning reporting from the Sam Houston Race Track , which has become the staging ground for thousands of power trucks, linemen and tree trimmers. Many have travelled from across the country and Canada to assist CenterPoint employees with the tedious work of restoring power.